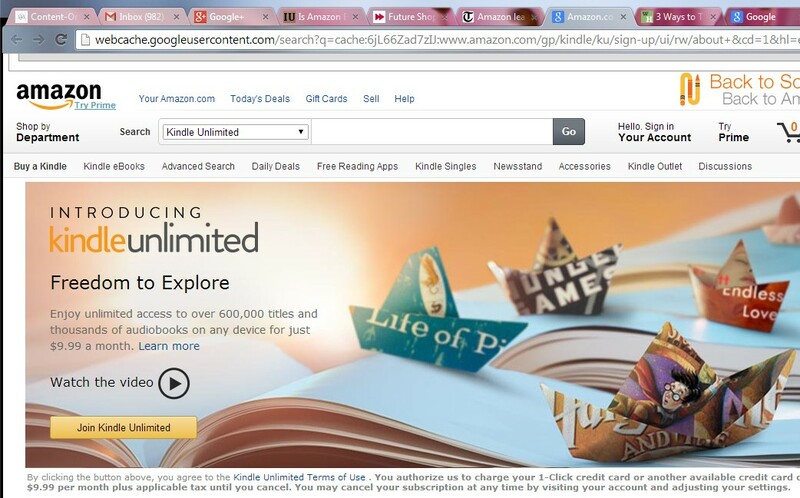 Amazon launched a while ago book lending for Kindle e-books. On participating titles, you can lend books to anyone for 2 weeks. To determine whether a title is lendable before buying, just check the product details section on the Amazon book listing. To check on books you’ve already bought, just point your browser to the Manage Your Kindle page, scroll down to the Your Orders section, and click the plus sign next to your books. Lend-able books will display a “Loan this Book” button. Click the “Loan this Book” option and enter the email address. You’re done! Keep in mind that as long as the person has a Kindle, ore use a Windows or Mac computer, or has an iOS/Android/BlackBerry/Windows Phone 7 device, they can access your lended book. It would be great if publishers include “lendability” either as a standard or as an option, but many publishers are against it, apparently. It’s also important to note that even books that are loanable can only be loaned once.